Trends keep changing time to time and so is the price of things. 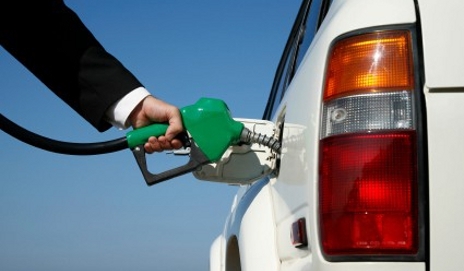 Well you will be surprised if I will tell you that the price of petrol in Venezuela is 0.58 rupees per liter. isn't it too cheap ? 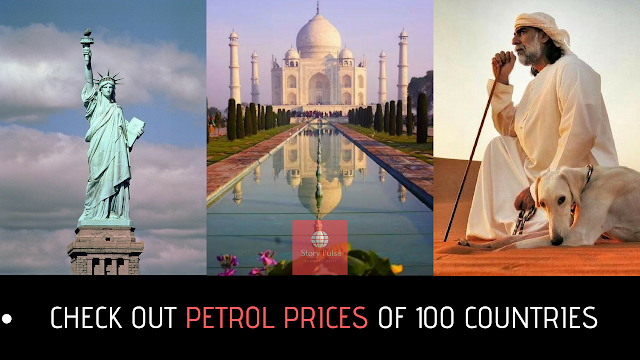 So here we are presenting the prices of petrol across the globe. I will tell you the price of petrol in 50 countries including India . In India prices of petrol is Rs. 80/Ltr (as per the date 27th may 2018). The data gathered from official sources so just take a look where India stands ? Sadly the price of petrol in India is very high that is Rs. 80 rupees per liter. Do you think that it is a high amount when it is compared to Venezuela ?